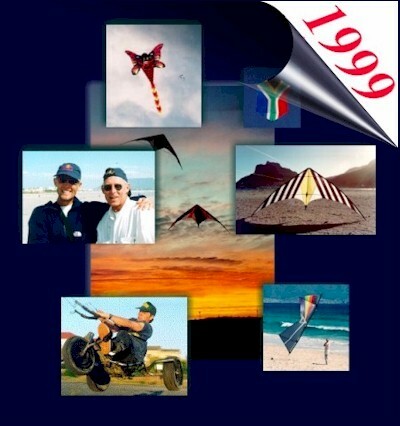 Welcome to the web pages of the South African Kite Flyers Association SAKFA. Site maintained by Theo Marnewick Whats New? One City Festival 24 -26 September 1999 Cape Town, South Africa.